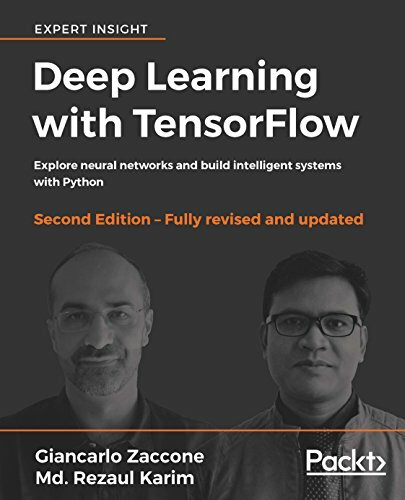 Complete Guide to TensorFlow for Deep Learning with Python by Jose Portilla will help you learn how to use Google’s Deep Learning Framework, TensorFlow with Python. This Deep Learning TensorFlow course is for Python developers who want to learn the latest Deep Learning techniques with TensorFlow. You will understand how Neural Networks work. 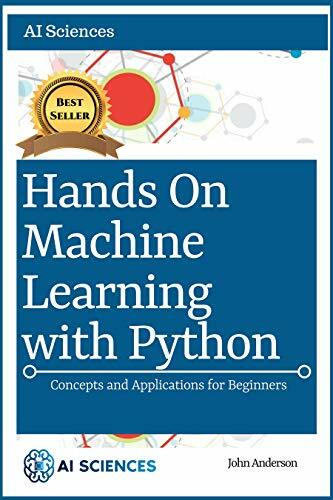 Then you will build your own Neural Network from scratch with Python. This Deep Learning TensorFlow tutorial will teach you to use TensorFlow for Classification and Regression Tasks. 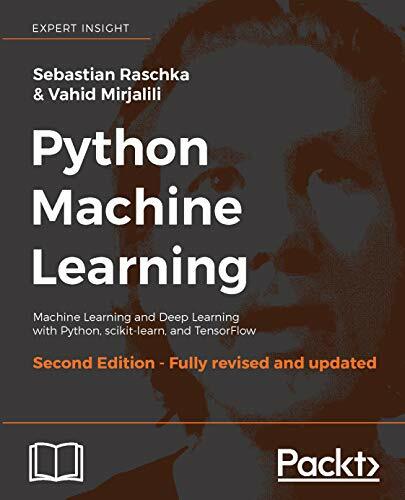 You will make further use of TensorFlow for Image Classification with Convolutional Neural Networks, Time Series Analysis with Recurrent Neural Networks and solving Unsupervised Learning Problems with AutoEncoders. This TensorFlow and Python course will help you learn how to conduct Reinforcement Learning with OpenAI Gym. You will be able to create Generative Adversarial Networks using TensorFlow. This is one of the best TensorFlow tutorials in 2019 for Deep Learning with Python. TensorFlow 101: Introduction to Deep Learning by Sefik Ilkin Serengil will help you learn how to build Deep Learning models for different business domains in TensorFlow. This TensorFlow course is for anyone who wants to learn TensorFlow framework. If you are interested in Machine Learning, Data Science or AI, you should check out this TensorFlow course. You will be able to distinguish classification and regression problems, apply supervised learning, and develop solutions. This TensorFlow tutorial will teach you to apply segmentation analysis to unsupervised learning and clustering. You will learn how to use TensorFlow via Keras. By the end of the course, you will know how to tune Machine Learning models to produce more successful results. Machine Learning with TensorFlow for Business Intelligence by 365 Careers will help you learn how to leverage Machine Learning and TensorFlow in Python to improve your business. This TensorFlow course is for anyone interested in Machine Learning, Business Intelligence, and Artificial Intelligence. You will gain a complete overview of TensorFlow, Google’s cutting-edge Machine Learning framework. This TensorFlow tutorial will teach you to create Machine Learning algorithms in Python, using NumPy and TensorFlow. You will begin with NumPy and transfer to TensorFlow, to see the Machine Learning process from different angles. You will learn to apply Machine Learning to a real-life case with real people, real data, and real insights, helping a business optimize its marketing efforts. This Machine Learning course will move onto more complex topics including underfitting and overfitting, training, validation, n-fold cross-validation, testing, early stopping, initialization. 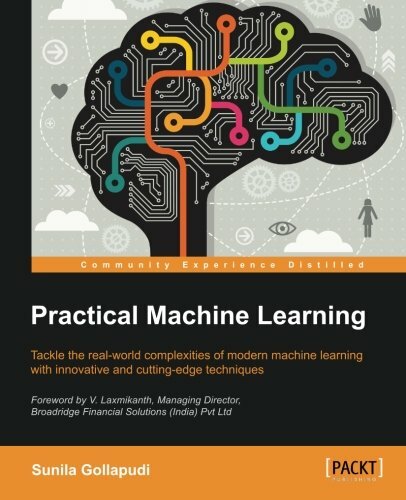 You will learn all about optimization techniques like the stochastic gradient descent, batching, momentum, and learning rate schedules. This TensorFlow course will teach you to carry out preprocessing – standardization, normalization, and one-hot encoding. By the end, you will have acquired the skills companies look for when hiring Data Scientists. 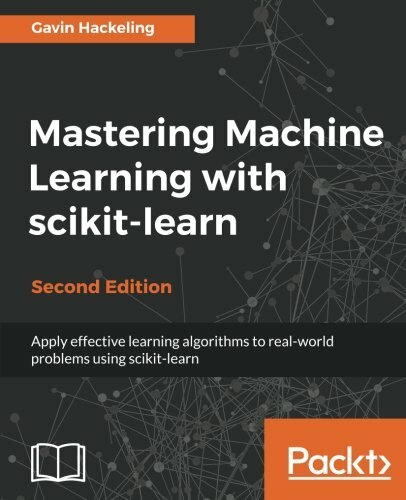 Hands-On Machine Learning with Scikit-Learn and TensorFlow: Concepts, Tools, and Techniques to Build Intelligent Systems by Aurélien Géron will help you understand the concepts and tools for building intelligent systems. 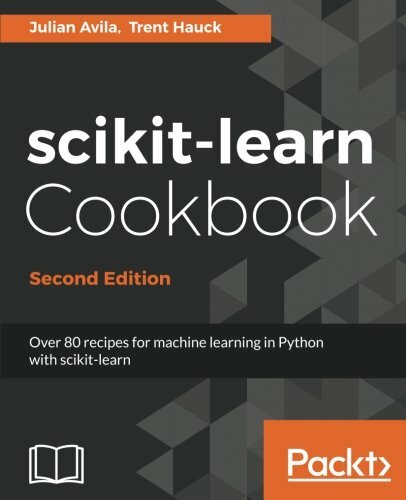 This TensorFlow book will teach you a range of techniques, starting with simple linear regression and progressing to deep neural networks. 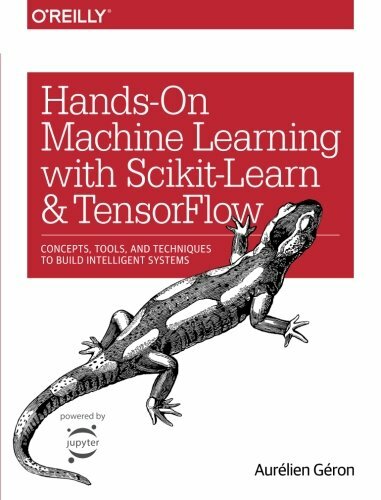 This is one of the best TensorFlow textbooks in 2019. 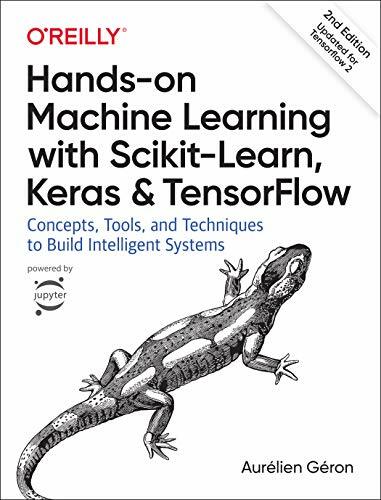 Learning TensorFlow: A Guide to Building Deep Learning Systems by Tom Hope, Yehezkel S. Resheff and Itay Lieder gives a hands-on approach to TensorFlow fundamentals. 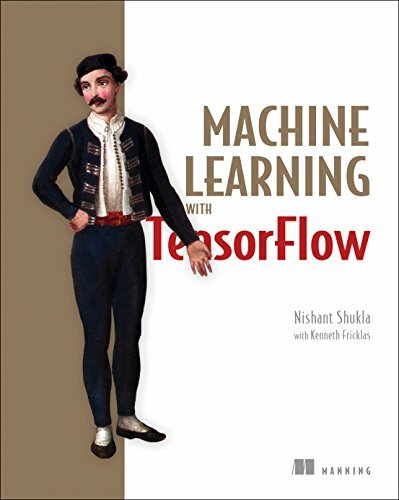 >Machine Learning with TensorFlow by Nishant Shukla will give you a solid foundation in machine-learning concepts with hands-on experience coding TensorFlow with Python. 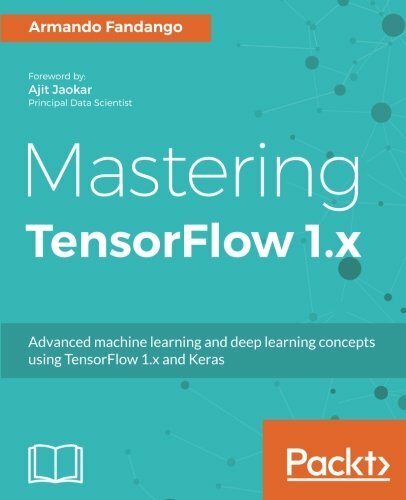 This TensorFlow book will teach you how to use TensorFlow for machine-learning and building deep-learning applications. 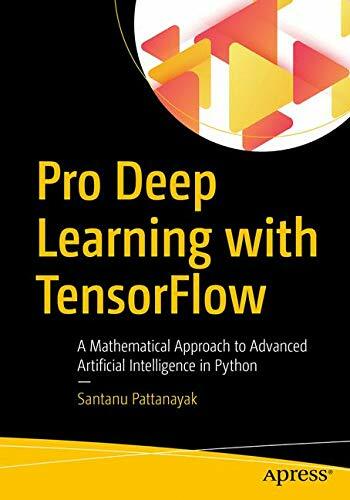 Pro Deep Learning with TensorFlow: A Mathematical Approach to Advanced Artificial Intelligence in Python by Santanu Pattanayak gives you a practical and hands-on guide to learn deep learning from scratch with TensorFlow. 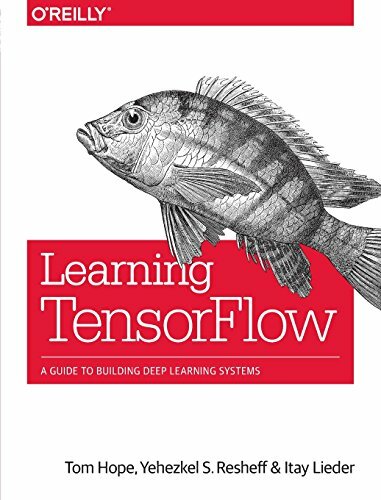 This TensorFlow book will get you up to speed quickly using TensorFlow and teach you to optimize different deep learning architectures.